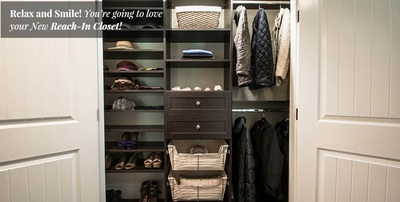 Symmetry Closets began as a recommendation and referral based business. 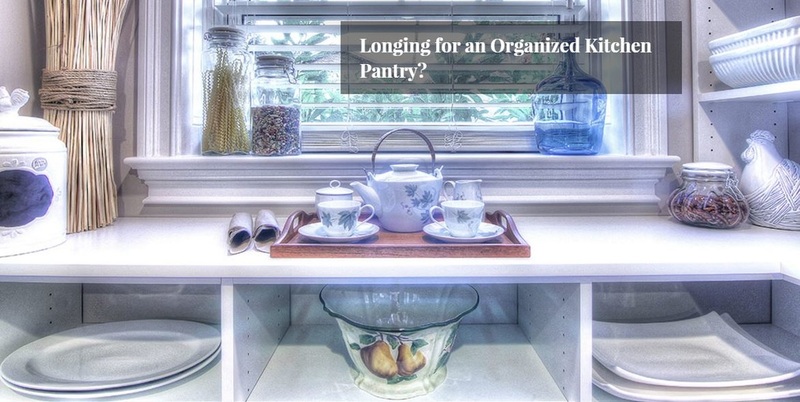 They are growing because they maintain strong relationships with their customers. They love working with homeowners, interior designers, contractors and builders because they value relationships that put people first. Passion is what drives them to create the best possible space for each customer's needs and budget. 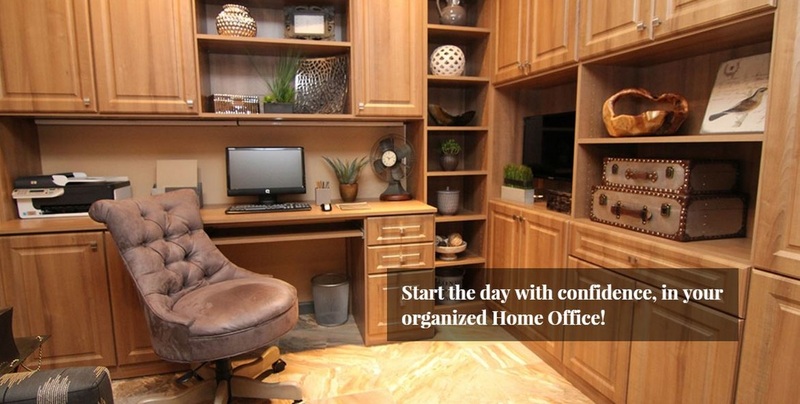 They want to help organize your home and your life to bring some order and luxury to personal spaces. 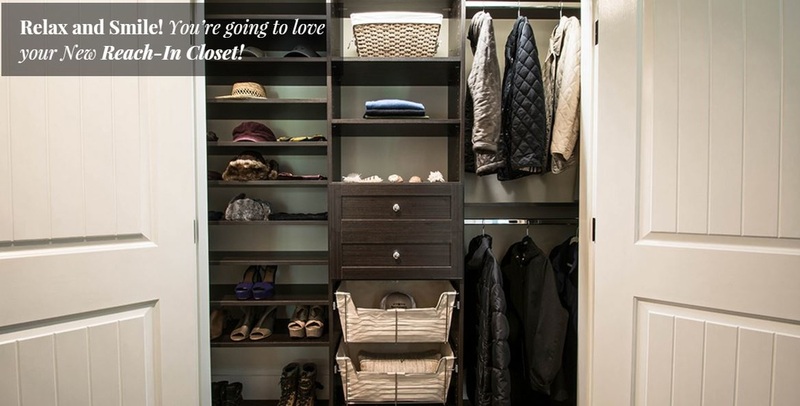 Whether you need a small coat closet organized or a full system for every room in your home, they can finish the job with a quick turnaround time and a personal touch you can only find from your local custom closet company.